During Easter some of us will look to satisfy our sweet tooth with a chocolate egg, or two! However, while we take pleasure in these chocolate delights, pet owners need to make sure their pets are kept away from the sweet treats. But why is that? Our pets have no problems eating other weird and wonderful things, so what makes chocolate such as dangerous substance for our pets? According to Dr Alan Bolton, General Manager of Veterinary Services at the Home, it comes down to a substance called theobromine which is found in chocolate. Naturally found in cacao seeds, the fruit of the plant used to make coffee, theobromine stimulates our nervous and cardiovascular systems when consumed. “Humans are able to metabolise theobromine quite quickly, but dogs and cats metabolise it at a much slower rate, allowing it to build up to toxic levels in their system. “In some cases theobromine can be in your pet’s system for up to 20 hours,” said Alan. Symptoms which show our dog or cat has eaten too much chocolate include vomiting, diarrhoea, excessive panting and thirst, hyperactivity, tremors, seizures and, in severe cases, even death. So, how much chocolate is too much for our pets? According to Alan, the answer depends on the type and amount of chocolate eaten, the size of your pet and their age. “The amount of theobromine in chocolate varies across different types. Darker chocolate is more dangerous than milk chocolate and the amount is less again in white chocolate. “Cocoa powder and unsweetened baking chocolate contain the highest levels of methylxanthines. “The size of your pet and the amount of chocolate they have consumed also play important roles in determining the level of chocolate poisoning in your pet. “A single piece of chocolate shouldn’t be a problem as it doesn’t contain a large enough theobromine dosage to harm your pet. 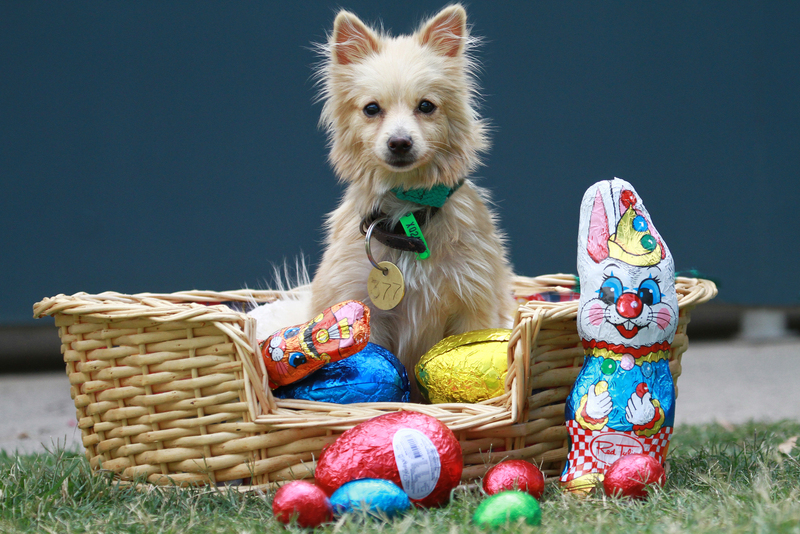 If you believe your pet has consumed too much chocolate, contact your vet as soon as possible for advice. 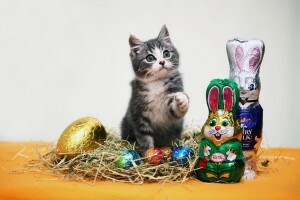 The Frank Samways Veterinary Clinic will be closed Good Friday and open from 9am to 1pm on March 26, 27 and 28. If your animal needs to visit a vet during this time contact the clinic on (03) 9329 2755.